The Krispy Kreme Challenge is a student run, charity based race dedicated to supporting the mission of the North Carolina Children's Hospital. We strive for a safe and fun event to bring together both the local community and the international running scene to compete in a unique challenge of both athletic and gastrointestinal skill. The Challenger category is for individual runners who wish to take on The Challenge and claim victory by consuming all twelve doughnuts and completing the race in under one hour. Only runners registered as Challengers will be eligible for winning. However, there is no penalty for runners who register as Challenger but do not complete The Challenge. The Casual category is for individual runners who wish to take a more leisurely approach to the Challenge and enjoy as many or as few doughnuts as they wish. The Challenger Team category is for groups of runners who wish to band together as they take on the Challenge, competing against other Challenger teams in an effort to average the lowest team time and claim victory. Challenger Teams come in three sizes- Mini Dozen (2-5 runners), Half Dozen (6-11 runners), and Full Dozen (12+ runners). There’s no need to worry about selecting a size- we’ll automatically place your team in the appropriate category after registration closes. The Casual Team category is for groups of runners who wish to take a more leisurely approach to the Challenge and enjoy as many or as few doughnuts as they wish, but want to do so with friends! Casual teams may be as big or small as desired, ranging from large corporate or university groups to pairs of runners. Casual Teams will have the opportunity to claim a victory of their own by competing in various competitions leading up to the race. 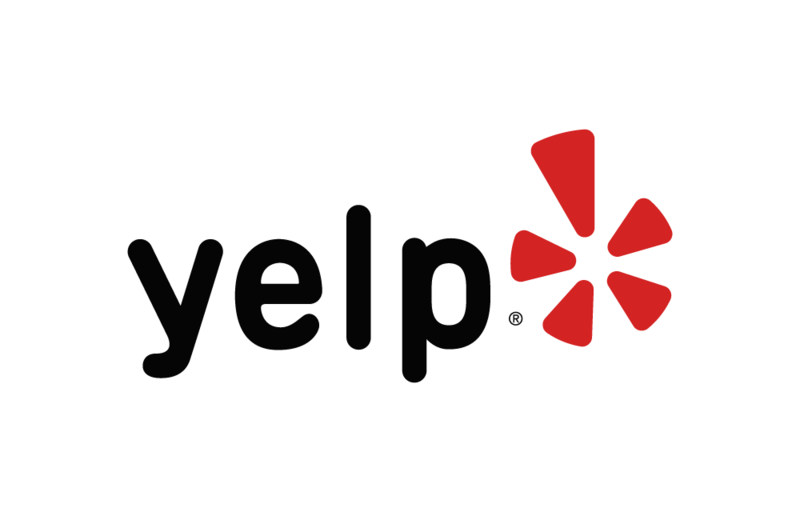 Below are some of the highest rated restaurants in Raleigh as well as the highest rated activities in Raleigh. Extend your experience with all Raleigh has to offer. Based on a 5 year average and a race date of February 2nd, Raleigh, NC can expect temperatures between 17℉ and 33℉ with humidity around 92% and precipitation of 0.12". Last year the weather condition was Fog. Raceentry.com also cannot attest to the validity of individual Krispy Kreme Challenge Virtual Race reviews. All of the information about the race has either been supplied by the event staff or can be modified at any time by their race management. 2019 Krispy Kreme Challenge Virtual Race registration details are only as accurate as the event has made them.